The Carpet & Rug Institute (CRI) is the national trade organization representing the carpet and rug industry. In an effort to promote better indoor air quality, CRI has developed the Green Label certification for carpet, cushions, adhesives and vacuum cleaners. CRI Green Label vacuum cleaners, and other equipment that is demonstrably better for indoor air quality, are recognized and promoted in the LEED for Existing Buildings: Operations & Maintenance (LEED EB:OM) Green Building Rating System under the Low Environmental Impact Cleaning Equipment Policy credit. For more information, visit www.carpet-rug.org. 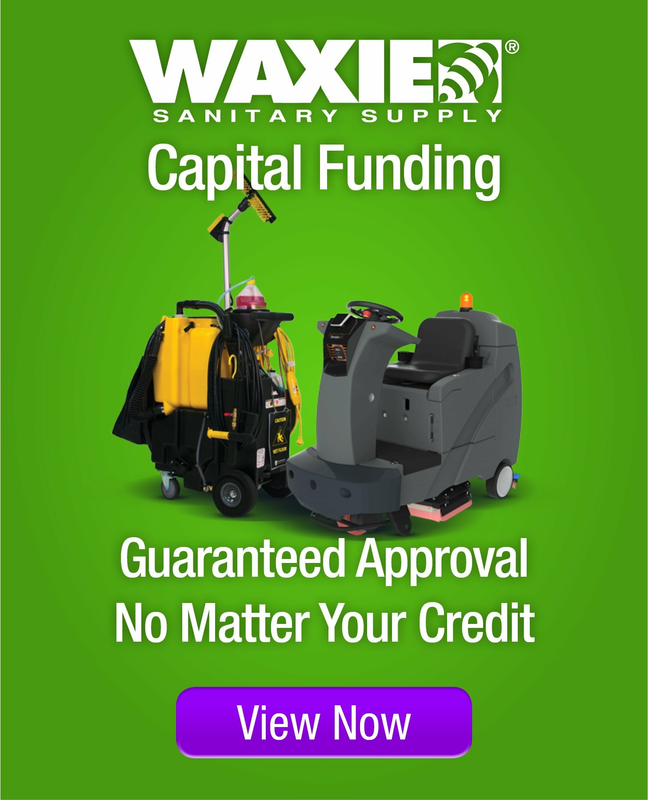 WAXIE has several vacuum cleaners to choose from that are Green Label approved by the Carpet & Rug Institute (CRI).